Do you find most project management tools try to do too much while regular to-do lists don’t quite cut it? Don’t you wish there was something in between? Something with a simple list format and tasks you can check off, but with an easy way of managing the whole project? Well, now there is! 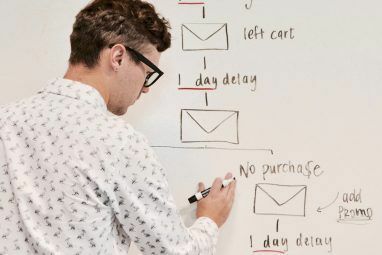 WorkFlowy has the nifty ability of looking and acting much like a regular to-do list, while secretly behaving more like a project management tool or a mind-mapper. It really needs to be seen to be believed “” and then you’ll never want to use anything else for your projects! Sign-up is really quick and takes you straight to a help page with a demo and shortcuts. Not that you need to learn all of the shortcuts, since it can all be done using mouse clicks. 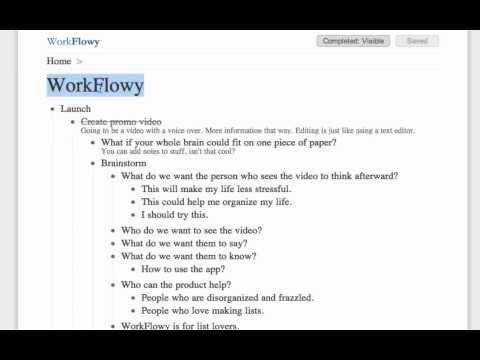 Do watch the “How to Use WorkFlowy” video though as it really shows you the bulk of what you need to know. Basically, Workflowy is lists, lists and more lists. But, because of some really simple design choices, you can display or hide whatever you need to in order to get your tasks completed. If you’re like me, you’ll really want to know two very important shortcuts to indent and decrease the indent. It’s easy: simply press Tab to indent and Shift-Tab to go back. So, you can easily create tasks in a sub-list using a Tab. To start a new list, press Shift-Tab. If you prefer to use a mouse, just look on the left of any given task for a list of options. Or, look to the right of the task for the option to relocate it somewhere else by dragging it. Instinctively, you’re able to write things out as if it’s a normal text editor. But, because you can collapse, expand and drill down into menus it makes things much easier to keep track of later. You can also drag tasks or lists elsewhere and WorkFlowy will automatically nest them for you. If you mark something as completed, WorkFlowy won’t complete the sub-tasks. However, when you view the list with completed tasks hidden, the sub-tasks will be hidden from view. Just when you thought WorkFlowy was everything you dreamed of, it turns out there’s another awesome feature for your lists: Notes. Every single item on all your lists is able to have a note added to it. Click on the left of your task and choose “Add Note” from the options. This lets you add a little more detail to every point on the list for your future reference. What Could You Use WorkFlowy For? You could use WorkFlowy for just about anything, really. As long as you’re organised enough to keep things nested appropriately, WorkFlowy could expand to suit you. I tested up to 25 sub-lists deep and the only problem I found was that I hit the edge of the page. This wouldn’t even be a problem in a drilled-down view. Write a birthday present list. WorkFlowy has also made it really easy to back up your data. If you do to the bottom of the screen, you’ll see an “Export All Lists” link. This lets you take your data elsewhere as formatted or plain text. Very handy! WorkFlowy is currently working on iPhone, iPad and Android apps, so your brain-storming and project management will only get easier and more portable with time. This can only be a good thing! The idea of list-making Explore Weird & Wonderful Lists At Snagsta Explore Weird & Wonderful Lists At Snagsta Read More , task management to-do lists 5 Clever Ways To Use Remember The Milk Lists & Tags 5 Clever Ways To Use Remember The Milk Lists & Tags Read More , mind-mapping How To Use Mind-Mapping Software To Organize Your New Year Resolutions How To Use Mind-Mapping Software To Organize Your New Year Resolutions Read More , project management Scrumy - Finally, A Truly Simple Project Management App for Groups Scrumy - Finally, A Truly Simple Project Management App for Groups Read More and the like is nothing new. In other words, WorkFlowy have plenty of competition and that will never cease. But, on the other hand no-one is quite like WorkFlowy. WorkFlowy is simple, quick, expandable and easily exportable. You can also use it to mind-map or to project-manage your whole life. Not many other alternatives can rise to all that! Have you tried WorkFlowy? What do you use it for? Let us know in the comments! Explore more about: GTD, Note-Taking Apps, Organization Software, Planning Tool, To-Do List. pretty cool app Angela, going to give it a try. This is Mike, one of the creators of WorkFlowy. Awesome, very detailed review - thanks! Looks like you really get what we're doing here. I'm personally organizing everything in my life with WorkFlowy, and my master list has thousands of items right now. Glad you liked the article. As you can see I'm pretty stoked with Workflowy. It's awesome - Thankyou so much for making it! I've been using Workflowy for about a month and it is perfect for my needs. 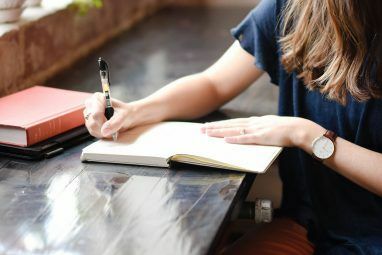 NO ramp up to figure out how to use it; thus immediately you can begin organizing your overflowing brain without worrying about putting things in the "right place." The note feature is the icing on the cake. I'm using it for URLs and filenames associated with the list items. Sounds like an ideal way to use notes. I also like to link to the documents it relates to eg. Something I'm working on in Google docs. Oh definitely. Omnifocus is overkill for most people's projects. It's so nice to have choices of apps that do just the important stuff. 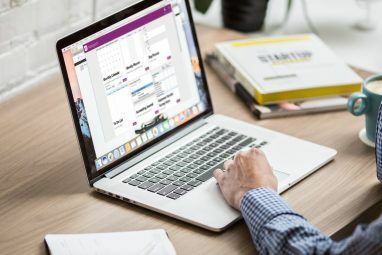 Though there's common ground between Workflowy and TaskPaper (the 'minimal' interface, the concept of managing tasks, notes and projects all in a single file/page) Workflowy is a pretty elegant tool in its own right. Curious to see how soon an iOS app will be available.